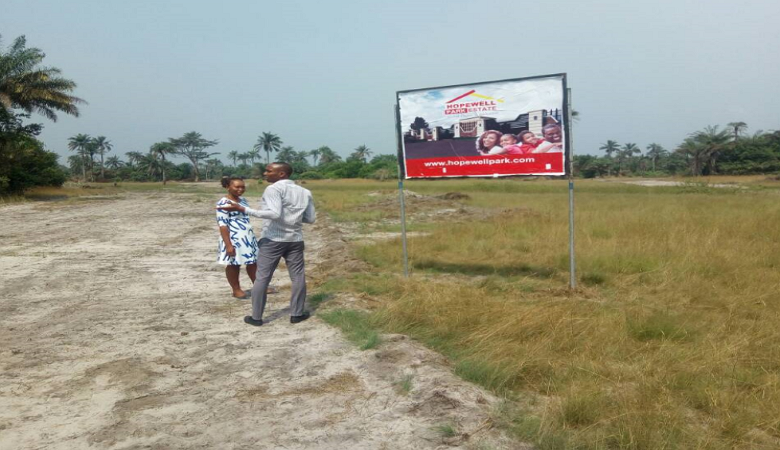 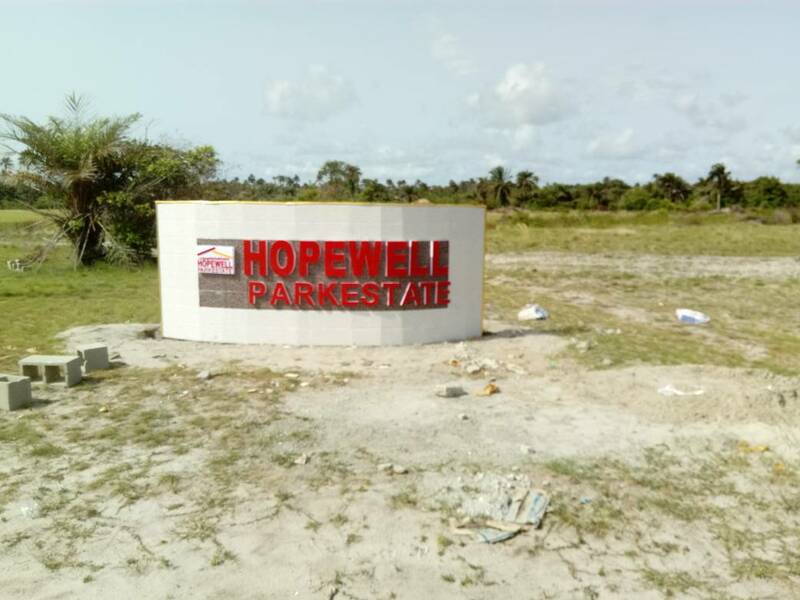 HOPEWELL PARK ESTATE is located in the up coming region and industrial belt of Lagos State, along the Lekki Free Trade Zone, Ibeju-Lekki with closed proximity to rapid Development. LOCATION: LAPEKUN, 8 MINUTES AFTER THE FREE TRADE ZONE. 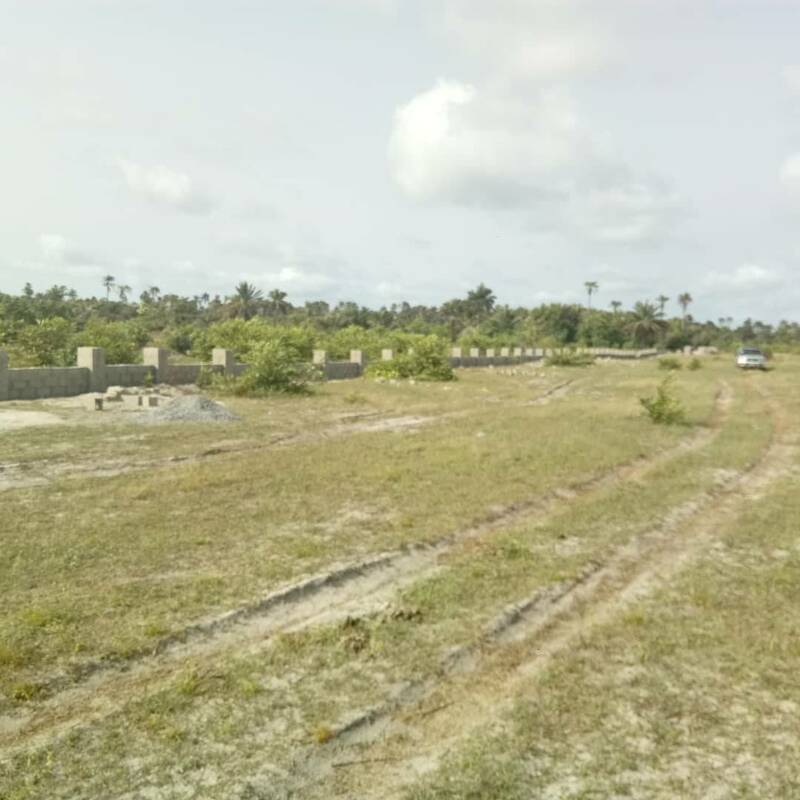 - Several Upcoming Gated Estates. 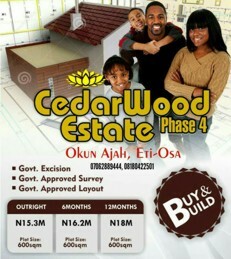 or Kindly Call on +2347062889444, +2348180422501.